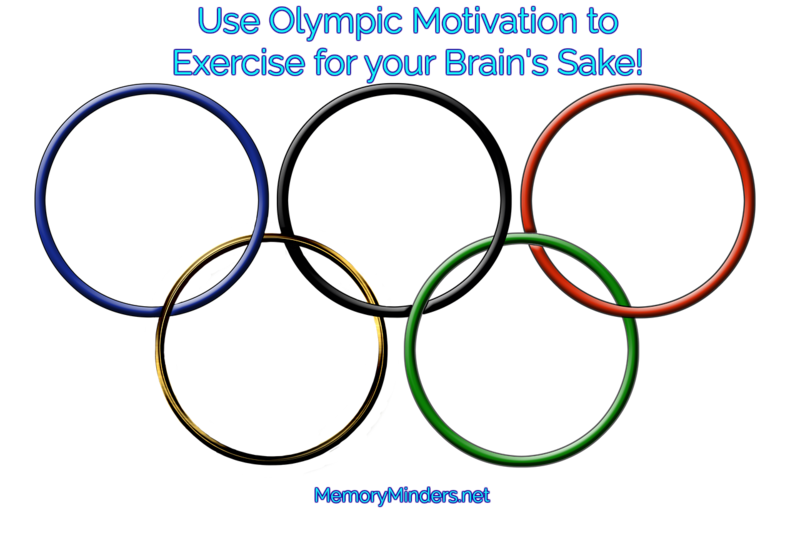 Are you glued to the TV watching the Olympics unfold, like I am? We’re inspired by the athletes and their dedication to sport and representing their country. The issue is while we sit and watch others exercise, we are increasing our risk of chronic diseases, dementia and early death. Two recent studies on exercise shine some light on the issue of a sedentary lifestyle, exercise and dementia risk. While watching the Olympics, I’m always inspired to go out and do something. The important part of that sentiment is the ‘do something’ portion. A recent study showed when we sit for over 8 hours a day whether that’s in school, class, commuting or watching TV, we have an increased risk of chronic diseases and a higher mortality rate. Researchers analyzed data covering over a million men and women and found that an hour of moderate exercise was able to eliminate the increased risk of early death. The problem is many people who sit for that long, don’t exercise that much! Another analysis looked at data from the famous Framingham Heart Study and assessed how physical activities affect the size of the brain and risk for developing dementia. The found an association between low physical activity and a higher risk for dementia in older adults. The physical activity affected the size of the hippocampus which is the center for short term memory control in the brain. More activity equated to a larger hippocampus which correlated with a lower risk of developing dementia. This protective benefit was also seen to be most prominent in those over 75. These two studies just pile onto the growing mountain of evidence correlating physical exercise and its protective benefits to our brain, memory and overall health. This doesn’t mean I will stop watching the Olympics. But it does motivate me to maintain or even increase my amount and level of exercise. 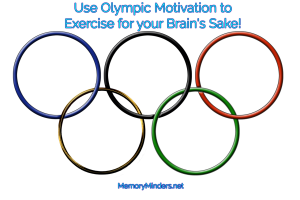 I doubt an Olympic gold is in my future, but by continuing to exercise, a healthier brain and body sure is!